HONOLULU (KGO) -- A new survey reports that Africa's savanna elephant population is rapidly declining because of poaching. And scientists are now warning that the animals are in danger of being wiped out. Researchers with the Great Elephant Census, a comprehensive survey funded by Microsoft co-founder and philanthropist Paul Allen, say the number of elephants in that area plummeted by about 30 percent from 2007 to 2014 and is declining at about 8 percent a year. Scientists estimate it will take almost a century for their population to recover. And that's only if the slaughtering stops. In this June 2, 2016 file photo, a Zimbabwe National Parks official inspects the stock during a tour of the country's ivory stockpile at the Zimbabwe National Parks HQ in Harare. "Well I think it's a crime, and a crime that if it happens, will rest heavily on humanity's shoulders," said environmentalist Sir David Attenborough. "I mean, people believe that ivory is magical in some kind of way. Well I can't argue about that, but it's not that magical that it justifies exterminating a wonderful, extraordinary animal like that." The aerial survey covered 18 countries using dozens of airplanes to fly the equivalent of going to the moon and partway back. 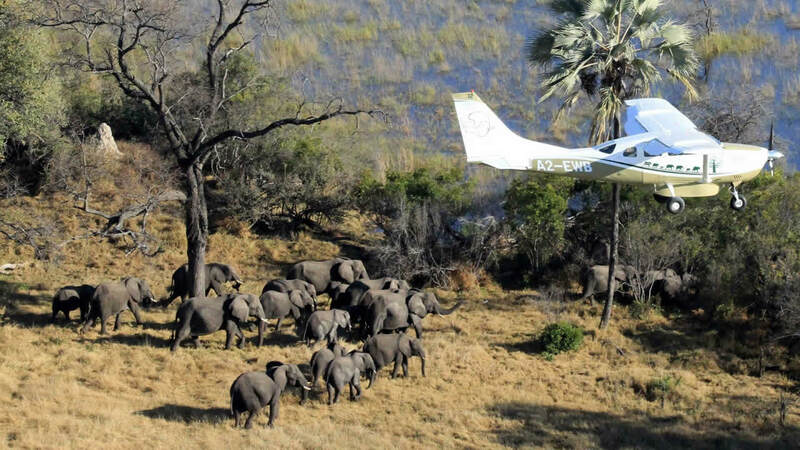 The study, involving 90 scientists, estimated a population of 352,271 savanna elephants. Overall, researchers spotted about 12 carcasses for every 100 live elephants, indicating poaching at a high enough level to cause population decline. But the rates were much higher than that in some countries. Click here for full details on the Great Elephant Census.